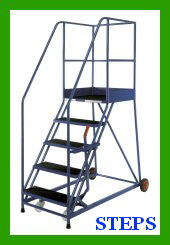 At Shelf Space we are confident we have a truck, trolley or access steps to suit virtually any requirement, what ever the industry or market sector. 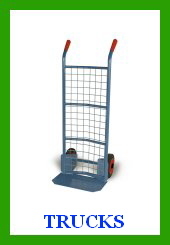 If you don’t find the product you require, please contact us to discuss. 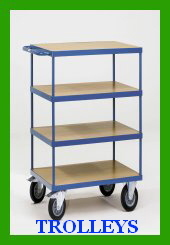 Either phone us or complete the ‘contact us’ form and one of the shelf space team will contact shortly.